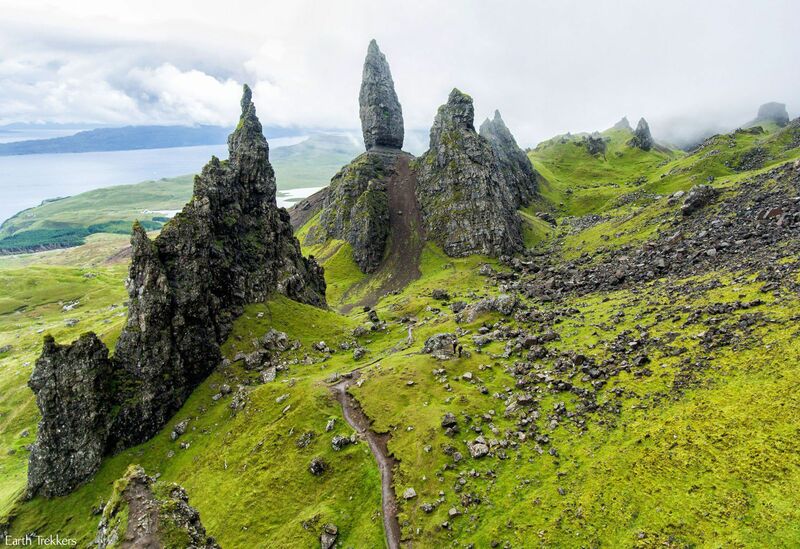 The Isle of Skye is a must have experience in Scotland. If you want to see some truly spectacular scenery, then you must come here. We were amazed at the beauty of this island. 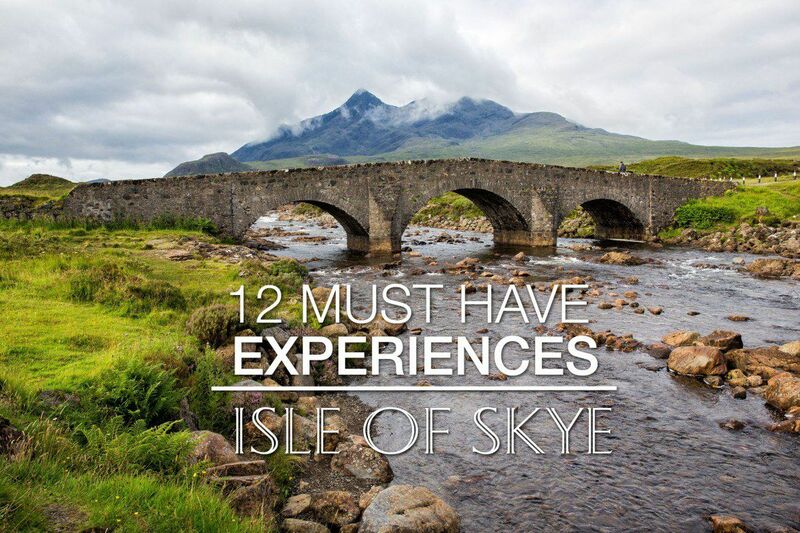 Whether you have one, two, or three days available, here is a list of the must-see sights on the Isle of Skye. 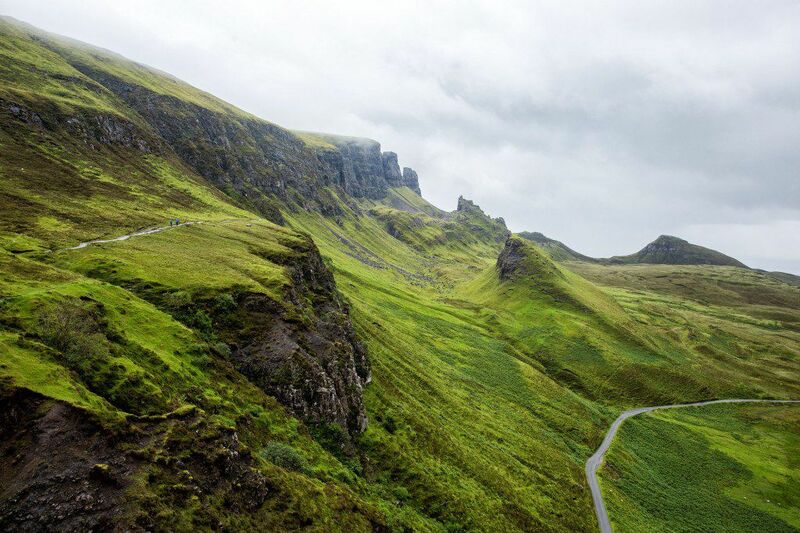 One of the most photographed landscapes on the Isle of Skye, this should be at the top of your list. Easily accessible from the town of Portree, it takes a wee bit of hiking to get up to the best viewpoints, but it is absolutely worth it. Located just a few kilometers away from Brother’s Point is Kilt Rock. Simply park in the car park on A855 and walk out to the viewpoint. 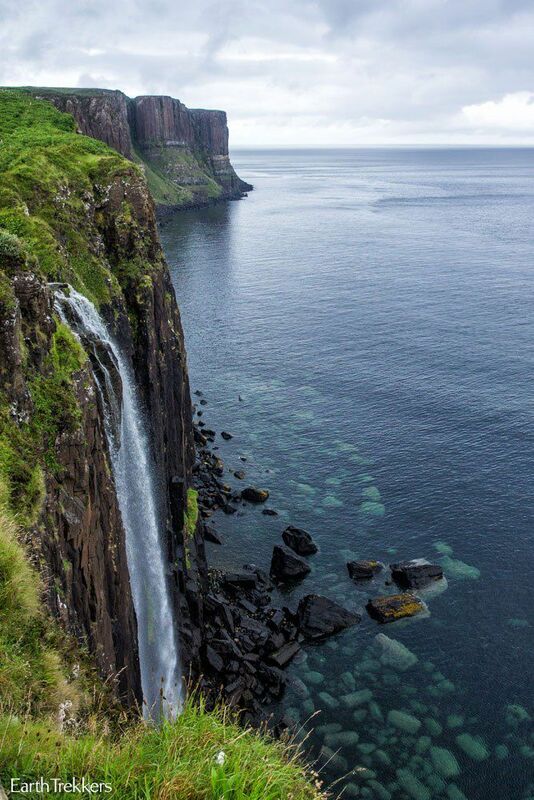 In one direction you will see Kilt Rock and Mealt Falls. Look south and off in the distance is Brother’s Point. 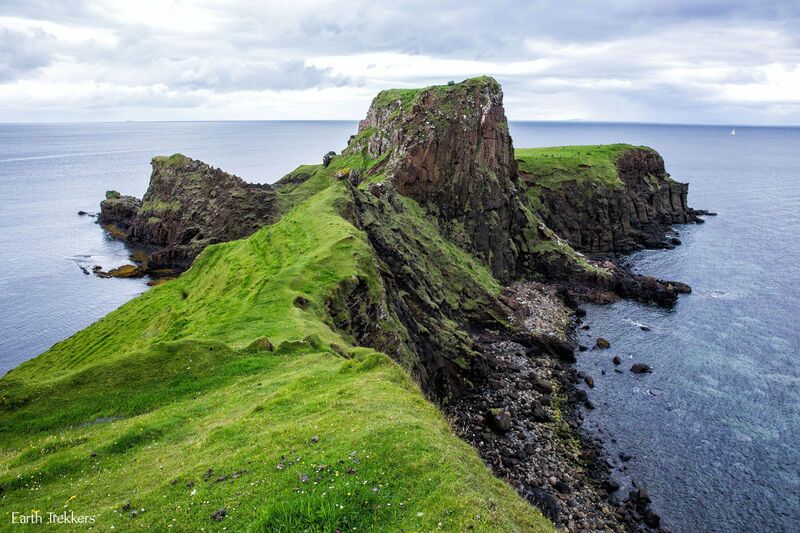 For epic views of the Isle of Skye with very little hiking, this quick stop is worth it. It has a strange name but more amazing views await. From the car park you can see more amazing Isle of Skye landscapes. For those who want to go a little farther, there is a terrific 4.5 mile hike that will give you even better views. Tour the only castle on the Isle of Skye. We just missed Dunvegan Castle, arriving five minutes past closing time. If you enjoy touring castles, from the little bit we saw, this looks like a good one! For more information, visit the Dunvegan Castle website. Located near Dunvegan, this is another very popular site on the Isle of Skye. Many people come here at the end of the day to watch the sunset. Expect large crowds of people and an overflowing car park, especially during the busy summer months. Yes, it is worth seeing, but the crowds of people take away from some of the enjoyment. If you are short on time, Brother’s Point is a similar but much better experience. 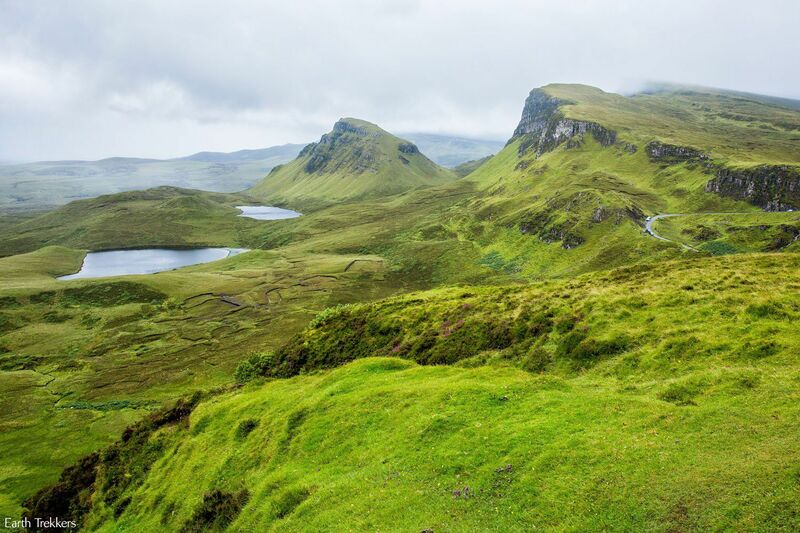 Located on the Trotternish Loop, this is another spot that gets overlooked by many visitors. 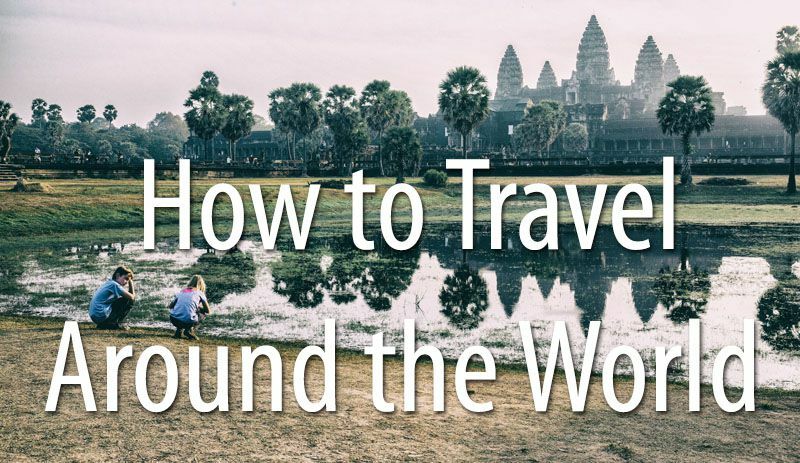 It’s small, quick to visit, and very easy to hike. If there is any place that you could possibly spot a fairy on the Isle of Skye, this is the one. 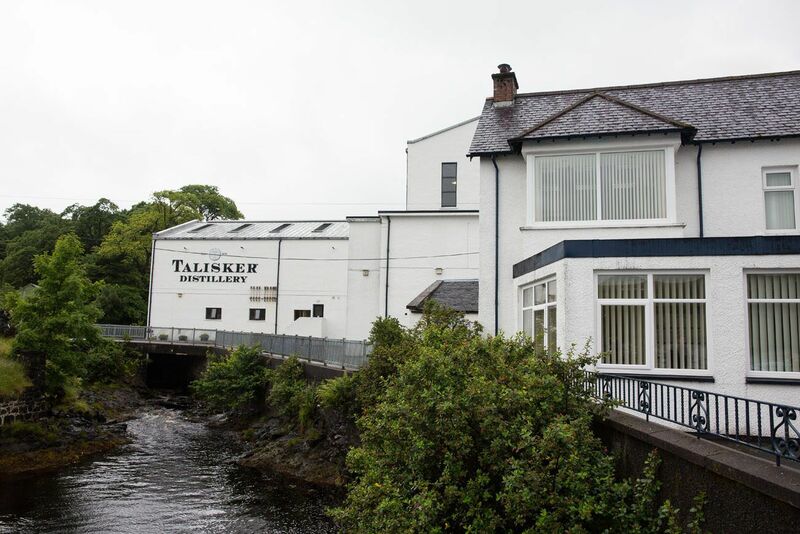 Talisker Distillery is the only whisky distillery on the Isle of Skye. Take a tour, taste some whisky, and bring some home as a souvenir. This is another very popular destination on the Isle of Skye. It’s an easy walk along a series of waterfalls, making it perfect for people of all ages and activity levels. 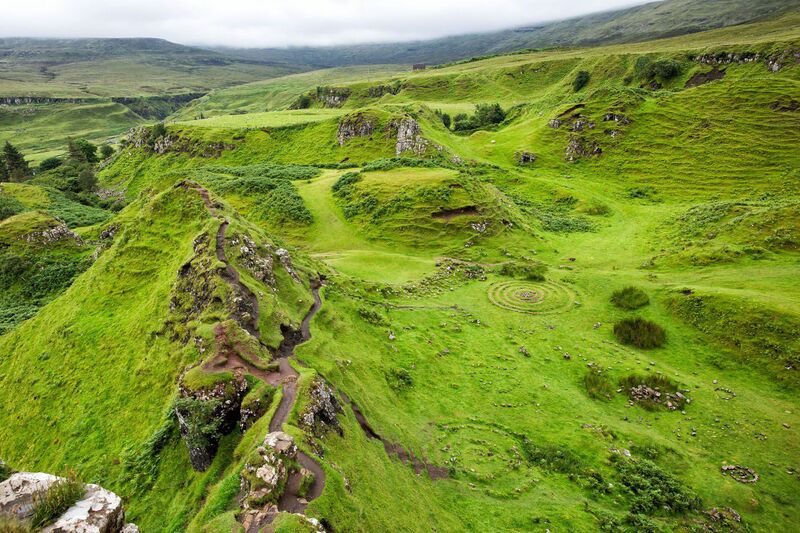 If you are short on time, skip the Fairy Pools and visit the Fairy Glen instead. The Cuillins are a rocky mountain range located on the southern portion of the Isle of Skye. You will see them from the road as you drive through the island. 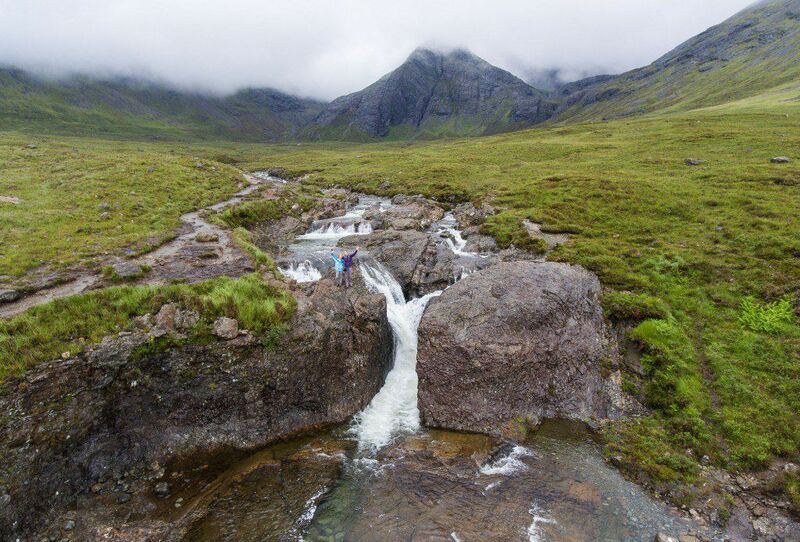 The Cuillins loom over the Fairy Pools, making this one of the easiest ways to get up close to them. 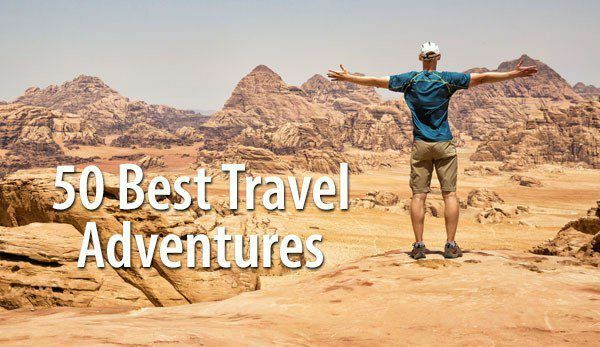 For those who are more adventurous, some of the best hikes are through these mountains. 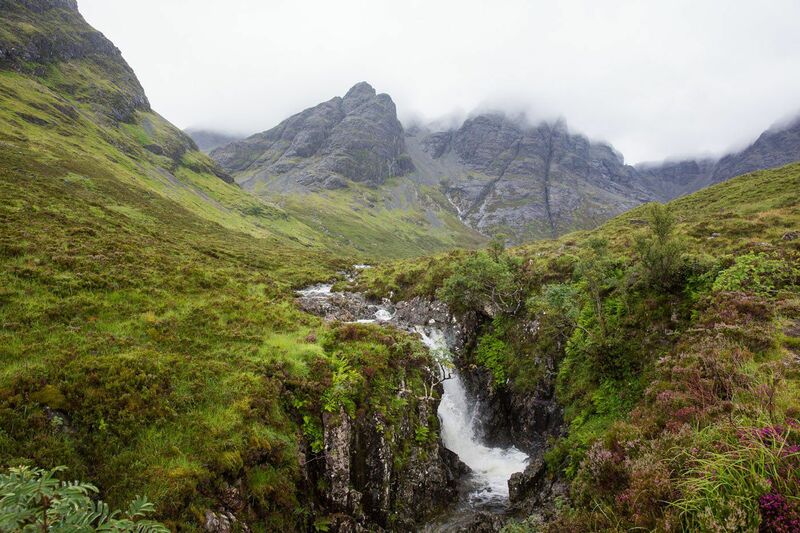 Hike up Bla Bheinn (Blaven) or Sgurr na Stri for stunning 360° views over the Isle of Skye, or climb Sgurr Alasdair, the highest peak on the Isle of Skye. Elgol is located on the southwestern coast of Isle of Skye. It’s another place that very few visitors seem to get to. In fact, we ran out of time and missed it! The coastal views are amazing. If you have the time, day trips from Elgol to Loch Coruisk sound amazing, with stunning scenery and chances to spot wildlife. This will be at the top of our list when we return to the Isle of Skye (someday). 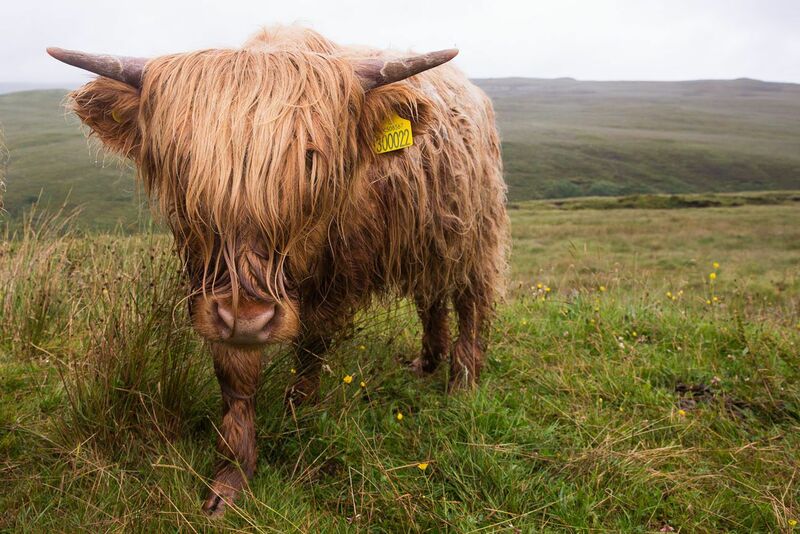 And finally, see if you can spot a Highland cow. We just loved these guys! 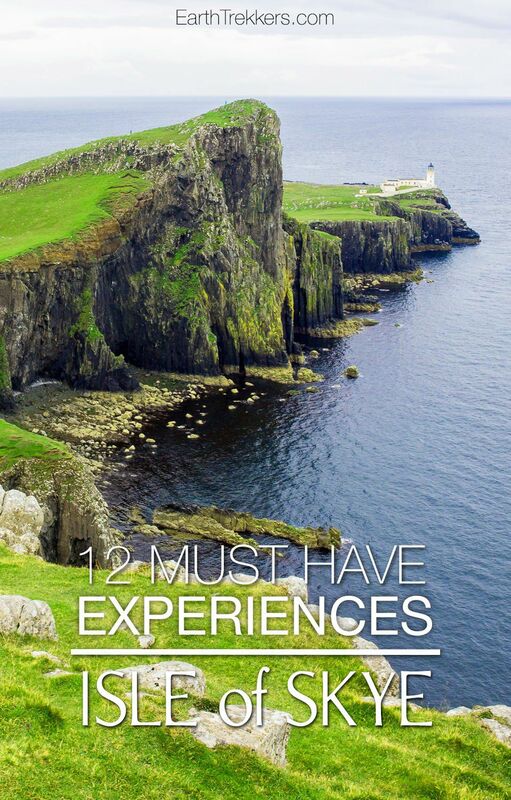 Learn how to put all of this together in a perfect itinerary, with recommendations on how to spend 1, 2, or 3 or more days on the Isle of Skye. 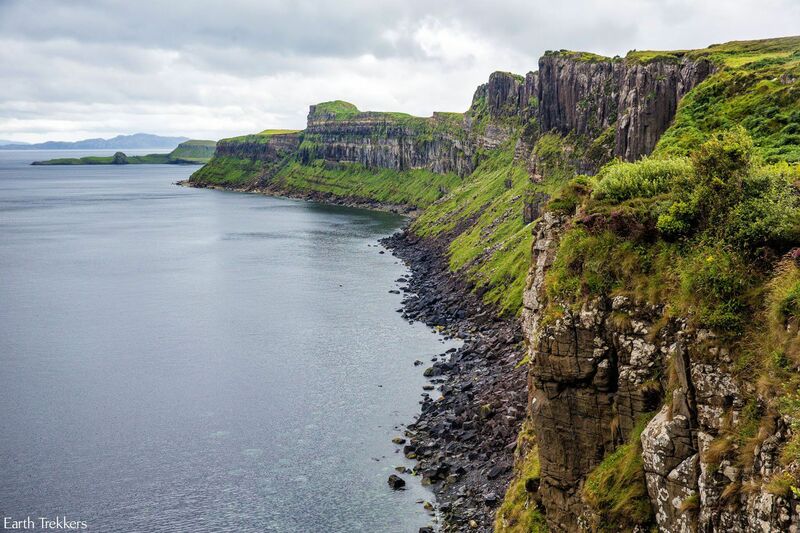 Check out our Isle of Skye Travel Guide, which has lots of information to help you plan your trip, including where to eat, where to stay, and how to plan your time. 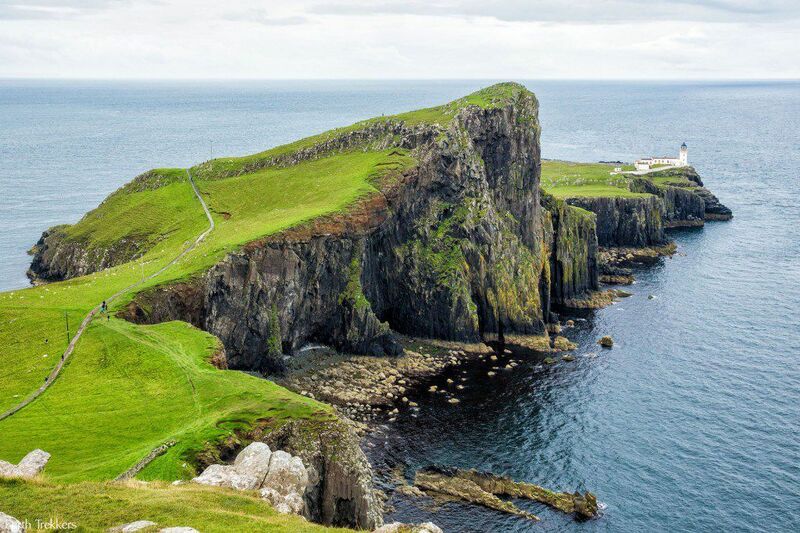 If your visit to the Isle of Skye is part of a bigger trip to Scotland, don’t miss our 10 Day Scotland Itinerary, which also includes Edinburgh, Glasgow, and two different scenic routes for driving to and from the Isle of Skye. Have you been to the Isle of Skye? What is on your must-see list? 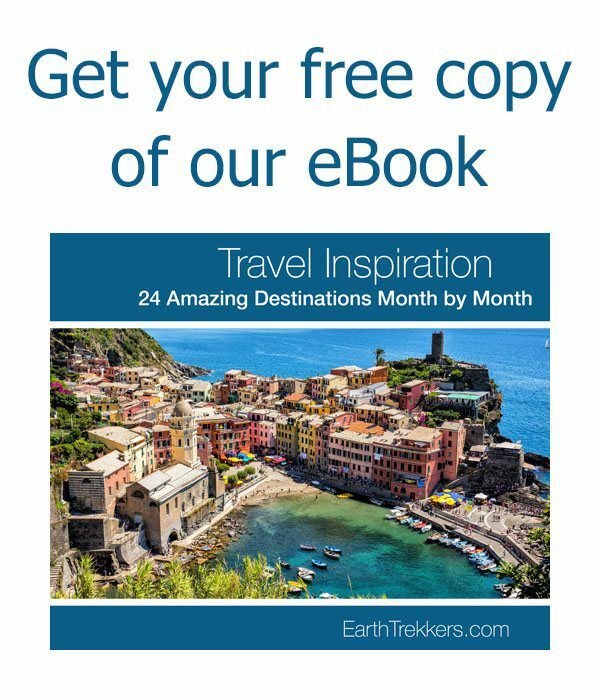 Planning a trip to Scotland? 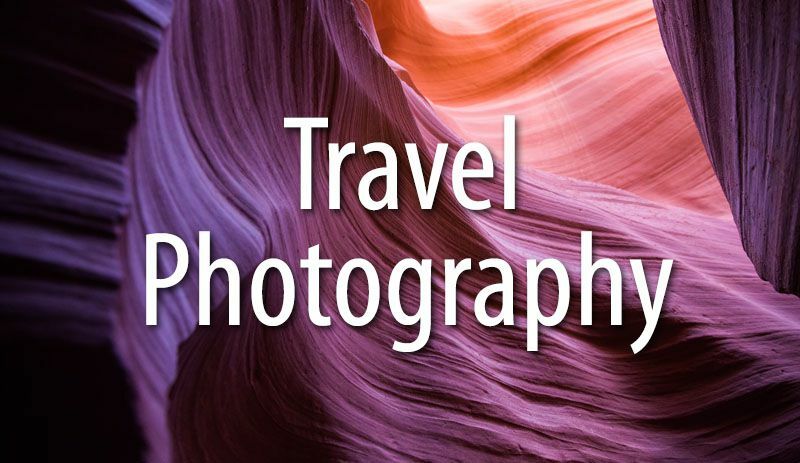 Read all of our articles in our Scotland Destination Guide. Hi. We’re visiting isle of skye in may and we’ll be staying in portree. We dont have the option of self drive . Please suggest how should we travel around isle of skye? Hi Guys, emailing from Australia. Will be in UK for 7 weeks in July/August and have two nights on Skye and 2 nights on Mull. Actually only allows us a little over a full clear day on each isle. Enjoyed reading your articles. Very helpful. Will be taking raincoats and brollies for the trip. 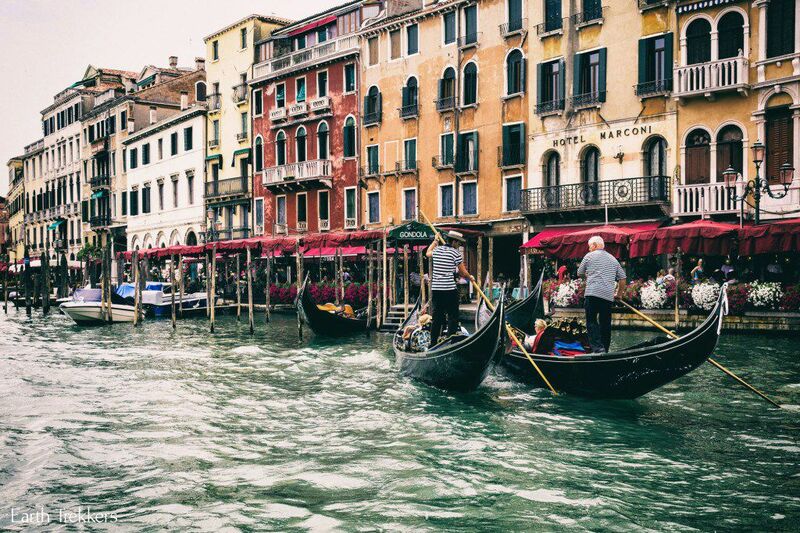 We don’t own raincoats/brollies in Australia….we have no need for them so a new experience awaits. Taking my drone, buying a Mavic 2 as quieter and with Zoom I am hoping to be able to use it for lots of good video/photos. 3 years ago we were in Britain with my older Phantom 3 Pro and had so much difficulty flying it with all the restrictions around. Hoping the quieter Mavic with the zoom will go more un-noticed. We are getting older )71/68 so hope we are fit enough to undertake the walks you mention, especially “The Old man of Storr, The Quirang and The Fairy Pools. Also noticed we need a repellant for the midgies. Thanks again. Thank you so much for this!! We are so excited to go at the end of April. We will be there for 2 days, but with a 4 month old, so this is so helpful. 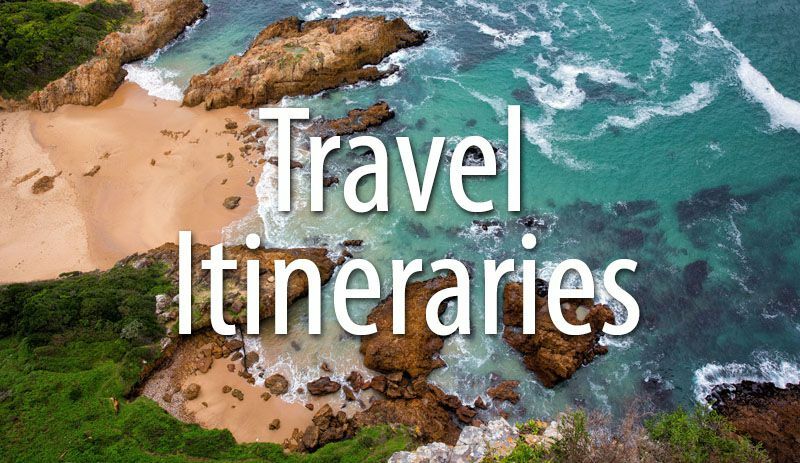 Our hiking will be limited, but it sounds like not all is lost with some easy trails. The first day sounds amazing. We have not decided about the castle yet. The hike at the lighthouse…will that be too hard? Great post! We are traveling to Skye in mid November. 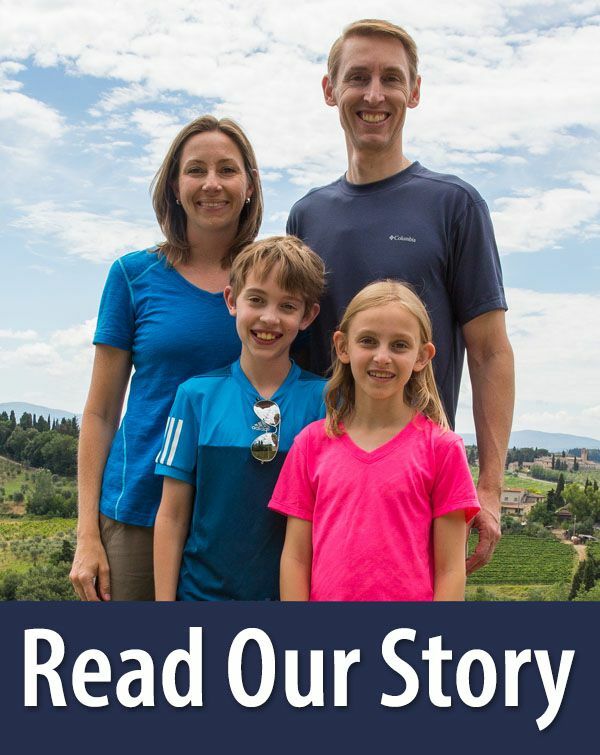 Would you recommend a guided tour or self drive? Do you believe there will be any other restrictions due to it being November? Love your site!!! 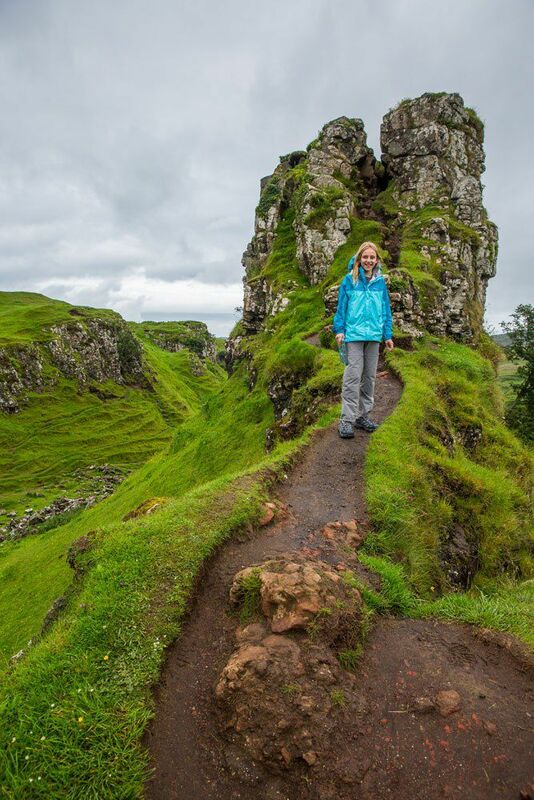 I’m heading to Skye this weekend and super excited after coming across your Skye post! Are there any Drone flying restrictions in Scotland? 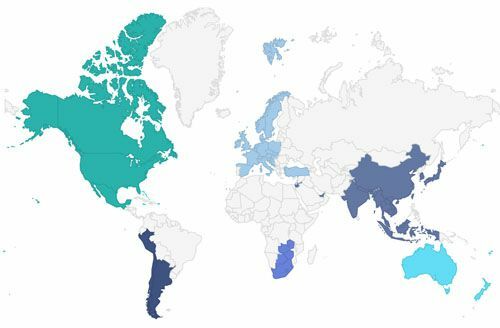 Also, can you tell me where you found your interactive map? I’m a wedding photographer, and I’ve been looking for one, but I’ve only found one thru simple maps. Thanks for your help!